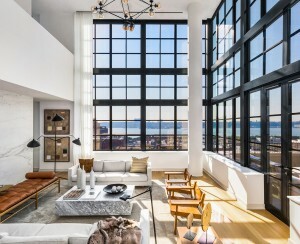 Last year I moved from the two-bedroom home I grew up in on East 28th Street and Avenue Z in Sheepshead Bay, Brooklyn, to a two-bedroom share on Prospect Avenue near 10th Avenue in Windsor Terrace. Sheepshead Bay is a very residential neighborhood and two-bedroom apartments on average rent for well under $2,000 a month. The neighborhood is lacking in restaurant options but there are a number of good grocery stores. Stop & Shop on Avenue Y between East 17th and 18th Streets is the largest, by far, and is located near the B/Q subway line. A new Aldi store, which is a subsidiary of Trader Joe's, has been causing a lot of buzz and is located further down Avenue Y, off of Nostrand Avenue. There are also a number of convenient banks and drugs stores scattered throughout the neighborhood, and a lot of new condominiums have begun to pop up, particularly near the subway. The biggest downside to living in the neighborhood was the commute to Manhattan. It took me a little over an hour to get from my house to work in Rockefeller Center. In the morning, I would often take the B36 bus to the train and then catch either the B or Q trains into Manhattan. On a number of occasions, I would miss the bus or it would be overcrowded, so I would end up having to hail a black cab to get to the station in time, adding another 10 minutes and around $5 to my commute. After two years living at home to save money after graduating college, I was ready to move out. My roommate and I looked for about a month in the Park Slope/Windsor Terrace area (we liked the proximity to Manhattan, and the neighborhoods were within our budget), before finding a small, first floor two-bedroom apartment in a small building for $2,000 a month. Heat and water are included and we usually pay around $180 per month for electricity, internet, cable and gas for the stove. The apartment itself is pretty small and the living room is sandwiched between the two bedrooms, so there are no windows in the main space. But the apartment’s biggest perk is that it's located a block and a half away from the F & G trains. My commute to work is now 40-45 minutes, which saves me at least a half hour a day commuting. 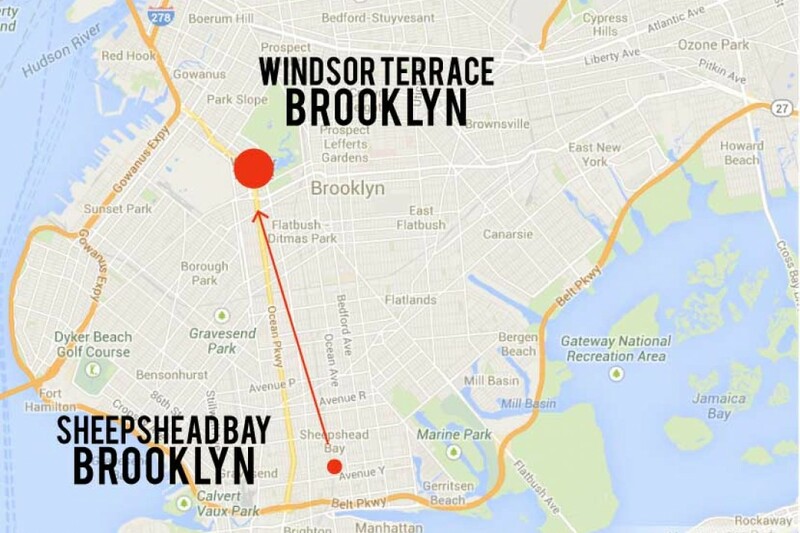 There are also many more restaurant options in Windsor Terrace and nearby Park Slope. I actually think a nice trait of Windsor Terrace is many of the local stores and restaurants have a neighborhood “mom and pop” feel. Some of my favorite places to eat are Giovanni's Brooklyn Eats, an Italian place on Prospect & 8th Avenue, Elora's, a Mexican spot on Prospect Park West & 17th Street, and The Double Windsor, a craft beer bar that serves American food, on Prospect Park West & 16th Street. I would say Greenwood Park, the beer garden on 7th Avenue between 19th & 20th Streets, is probably the most popular bar in the neighborhood and caters to any age group. I also live three blocks away from the Pavilion Movie Theater and from Prospect Park. Downsides to living in Windsor Terrace are the lack of major supermarkets, drug stores and banks in the area. A Key Food/Walgreens hybrid is due to open next year and hopefully that will put an end to the "food desert" the neighborhood is currently suffering from. 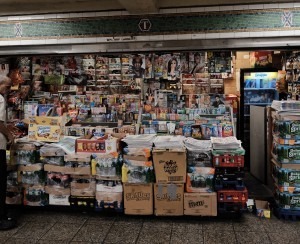 Right now I usually buy most of my day-to-day items at local bodegas and trek down to the C-Town & CVS on 9th Street between 5th & 6th Avenues if I'm stocking up, or need to go to a pharmacy after 6 p.m. I think I got a pretty good deal on the apartment and Windsor Terrace tends to be a little bit cheaper than Park Slope. The shorter commute and closer proximity to the city are big plusses. Once my lease is up I would like to stay in the neighborhood, if possible, just in a slightly bigger place.